What with one thing or the other, it's been some time since I last posted. Let me rectify that. My Leopard Women of Venus co-conspirator Leighton Connor is finishing up his latest project for Hex Games. 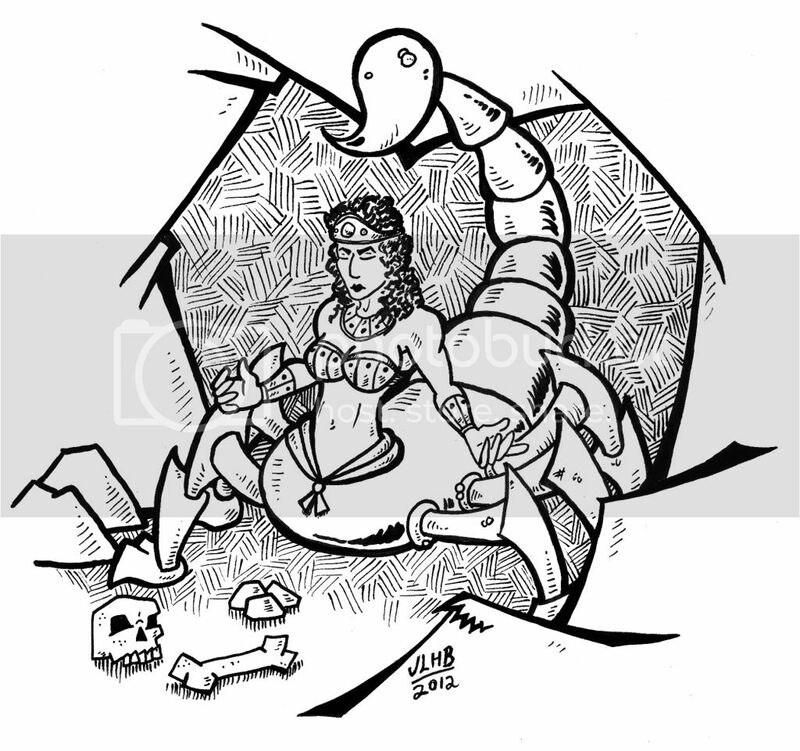 It's an epic adventure of mythic fantasy called GILGAMESH! (All caps, with the exclamation pint!) He asked me to do art for the project, and I was happy to oblige. 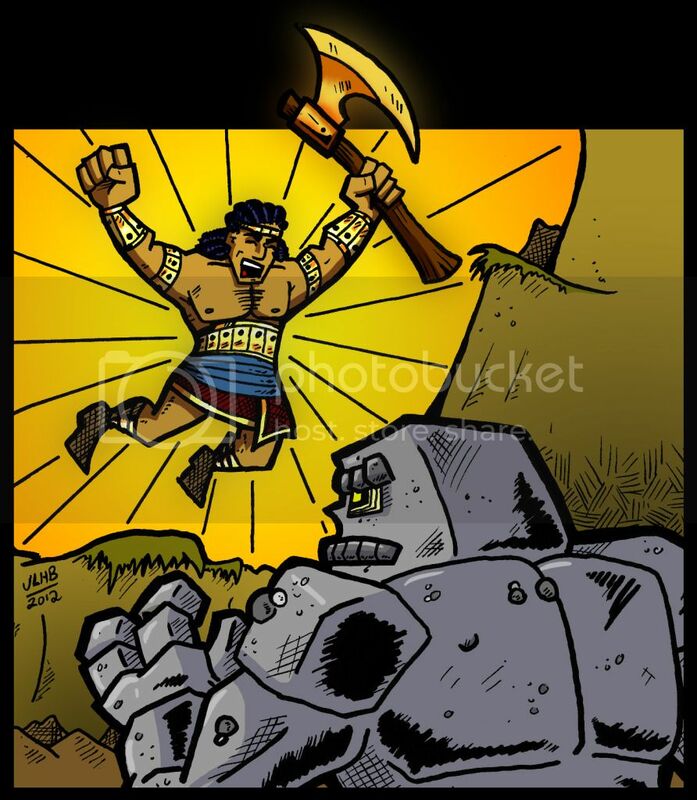 Gilgamesh vs. the Rock Man! 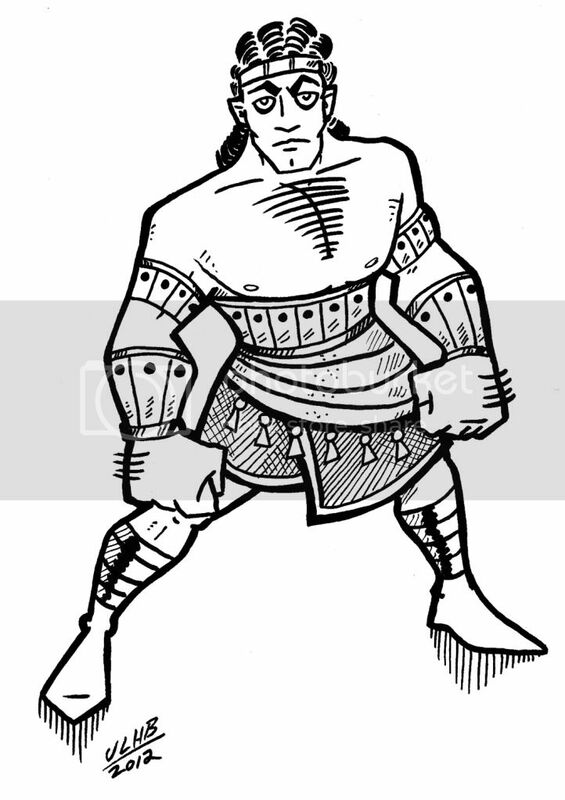 Mighty Gilgamesh, king of Ururk! GILGAMESH! should be available for purchase by the end of the month. GILGAMESH!